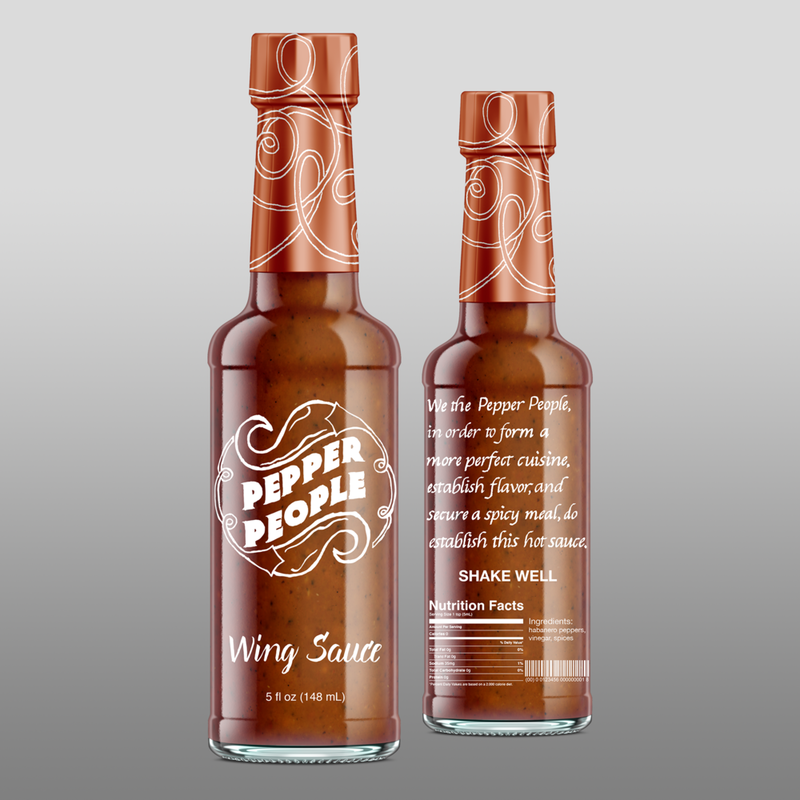 Pepper People is a hot sauce brand focused on the celebration multiculturalism and food. The 5 sauce flavors represent cultures with traditionally spicy food. However, these sauces are not meant to bend the mind with heat. Rather, they enhance the flavor of carefully crafted cuisines.